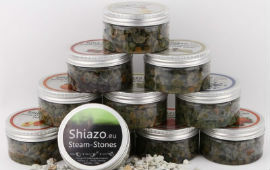 The Garden restaurant is glad to inform you that very soon we're gonna have a SHIAZO Steam Stones available. 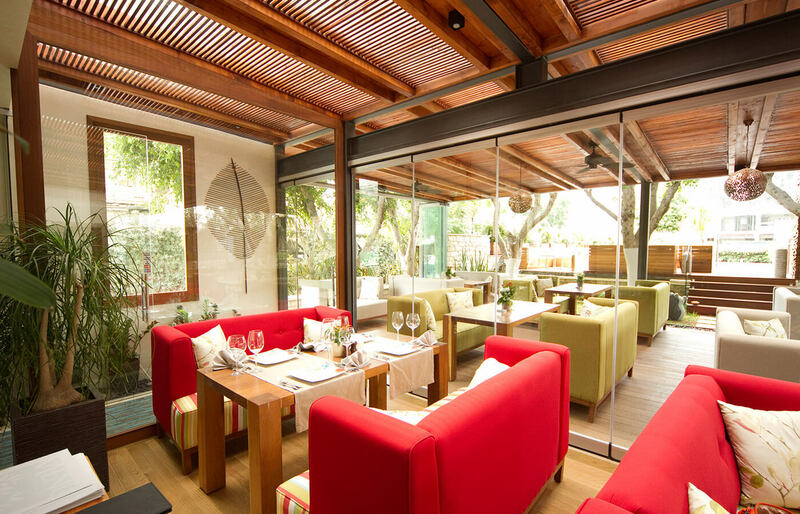 And we will be the first in whole Cyprus to offer them! 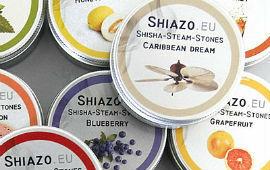 Simply put, Shiazo stones are hookah minus the bad stuff. For years people were experimenting to create a water pipe without harmful substances like nicotine and tar. And finally German company Shiazo came up with an alternative. Shiazo stones are extremely porous. 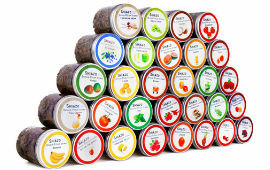 They can store immense amounts of aroma and moisture. 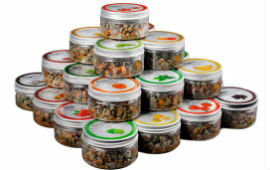 Light them up just like any other water-pipe and enjoy nice clouds of steam with different flavors. 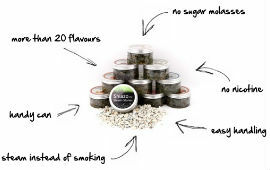 Those who tried it say, that experience is almost indistinguishable from real tobacco. And technically it isn't even smoking! Intrigued? So we are. Come and try it out!